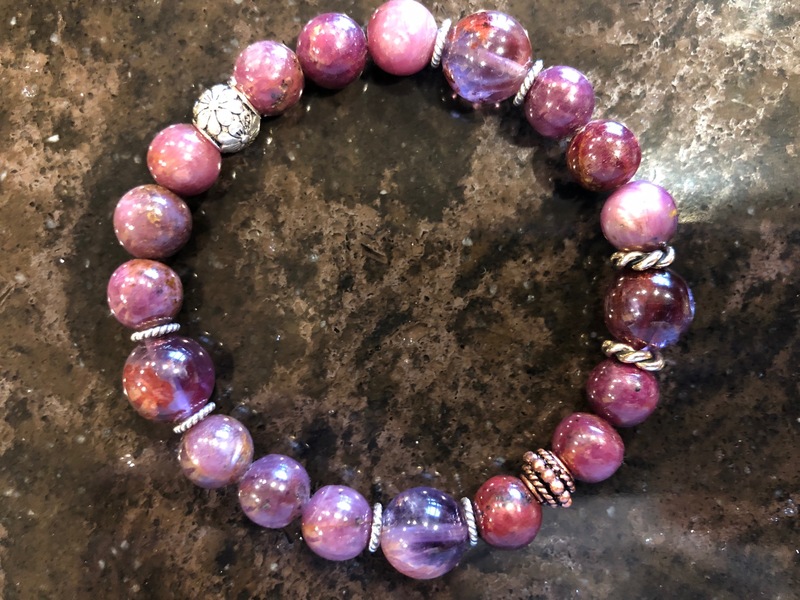 Ruby is an energy stone in many ways. 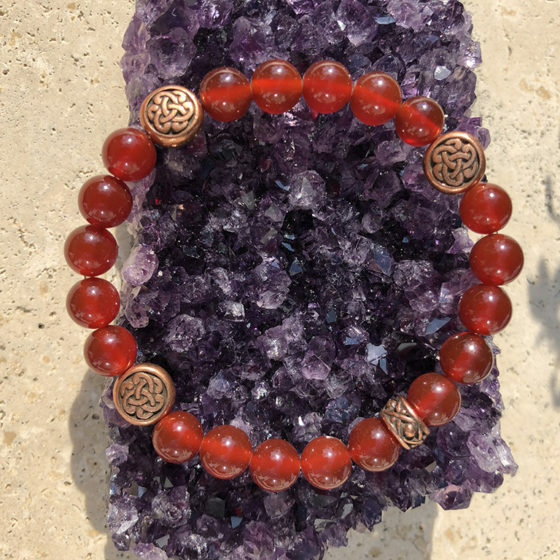 It not only is invigorating, Ruby shields you from energetic vampires (you know who they are in your life). 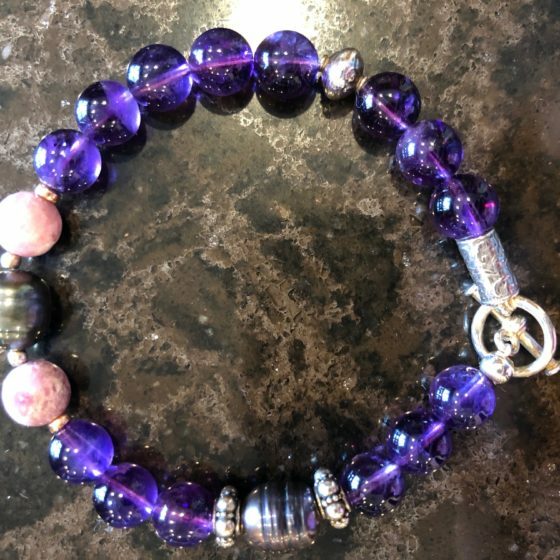 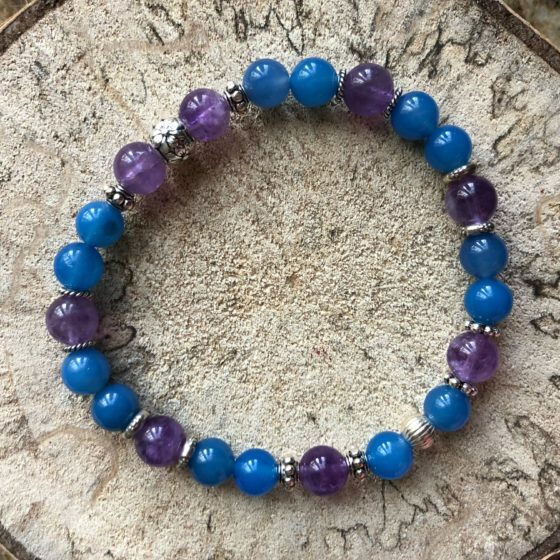 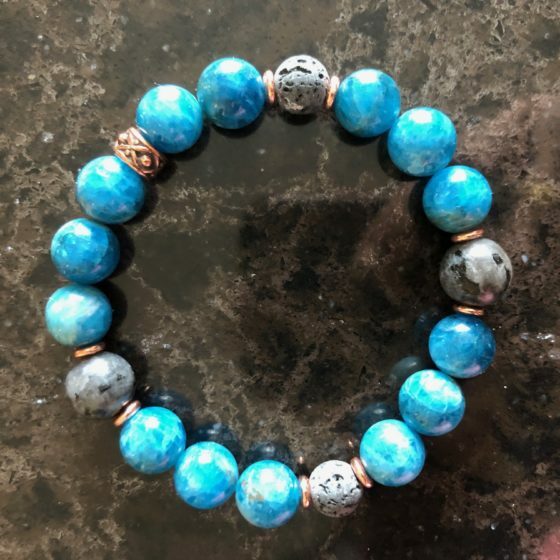 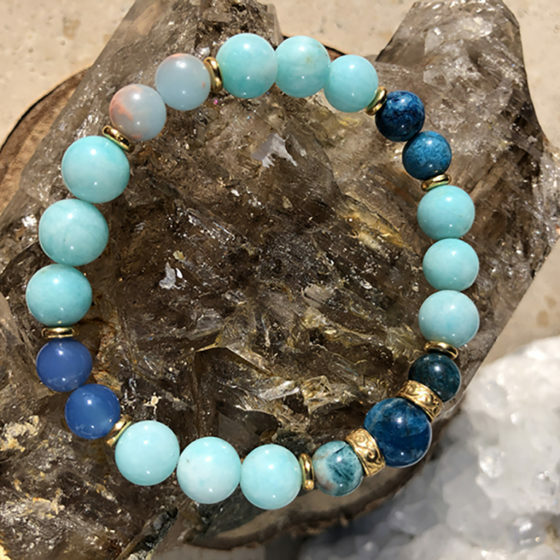 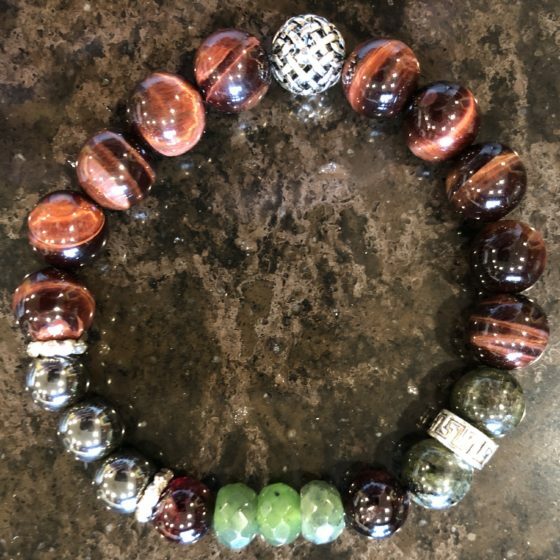 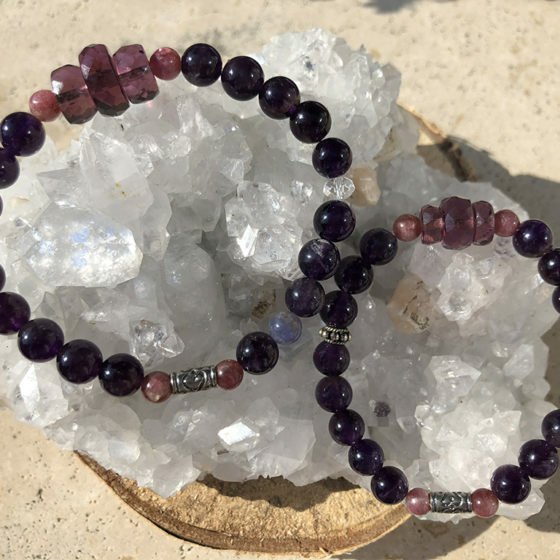 Combined with the mighty Auralite, the Stone of Awakening, this bracelet will send you on your true path to unending bliss!